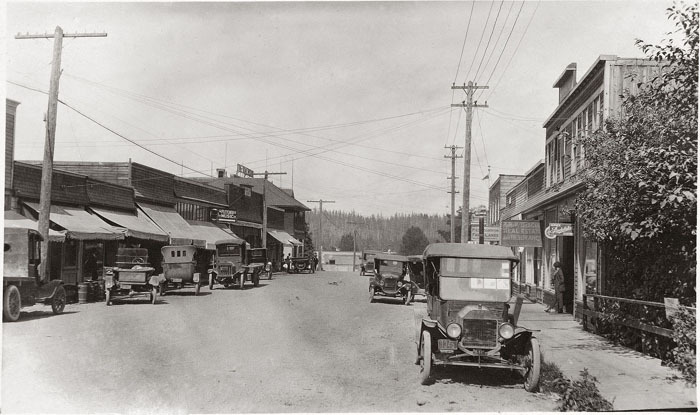 Photo caption: “…due to an economic boom in the mid- to late 1920s, automobile sales increased, which meant there were more drivers on the road. Businesses developed to service four-wheeled travellers and holiday makers. By the late 1940s, Courtenay directories listed five auto courts (or auto camps), which clustered around the main routes. In Courtenay, that meant along Cliffe Avenue and near the 5th Street Bridge.” Page 151. CDM 989.69.8. 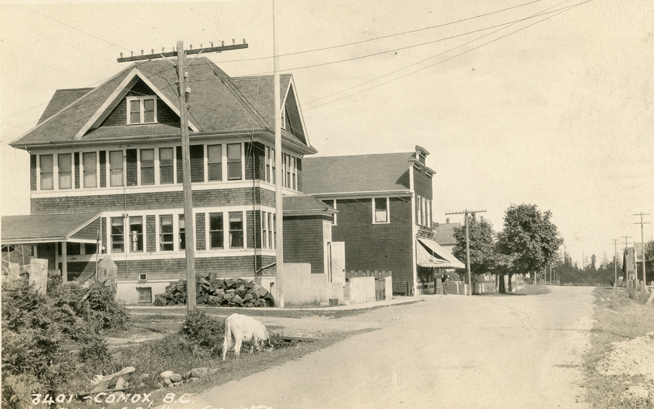 Comox Avenue, c. 1923. 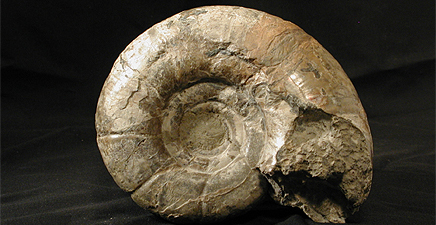 Photographer: Charles Bradbury. Love him or hate him, there’s no denying it was a big day when Canada’s 18th Prime Minister visited the town of Comox. Check out details of the “social call” in this August 3, 1988 edition of the Comox District Free Press. There’s still time to get in on the summer action with our public tours. Click here to find out more about how you can be part of this adventure. 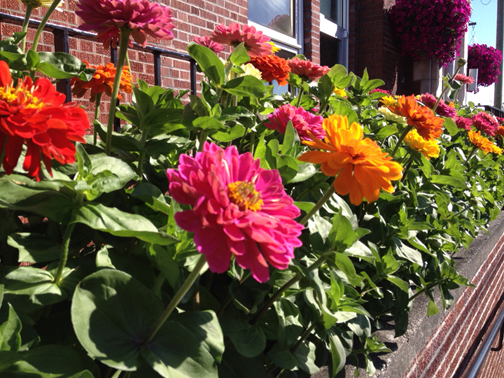 It’s been a stellar year for flowers at the museum – the amazing show of zinnias in our front bed definitely justifies a shout out to the wonderful work done by the City of Courtenay Parks Department. Thank you!